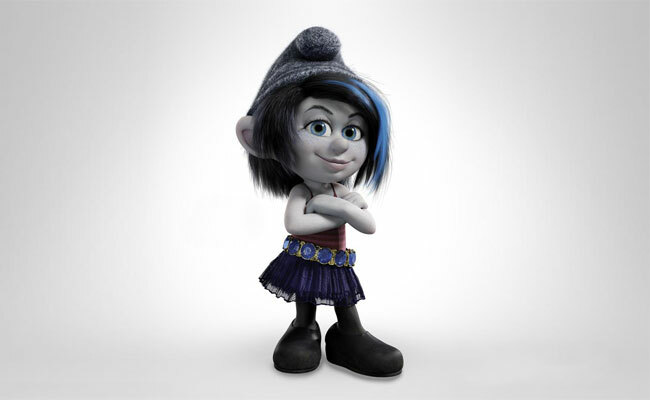 In The Smurfs 2, the evil wizard Gargamel creates a naughty smurf named Vexy (voiced by Christina Ricci). He hopes she'll be a bad influence on the Smurfs, turning them to the dark side. 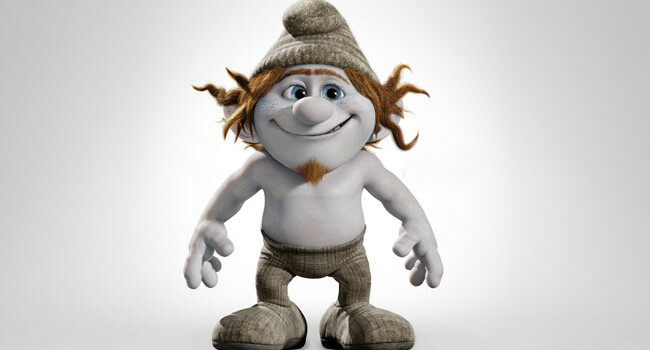 With this costume, you can dye the smurf hat gray or use it to give the beanie that smurfy shape. 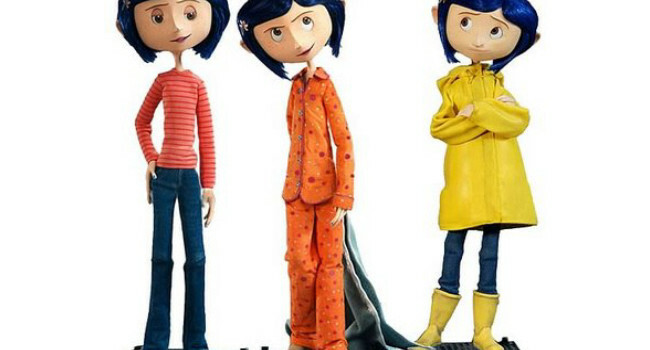 In Cloudy with a Chance of Meatballs, Sam Sparks gets the opportunity of a lifetime when she gets to report about the unusual and tasty weather in Swallow Falls. 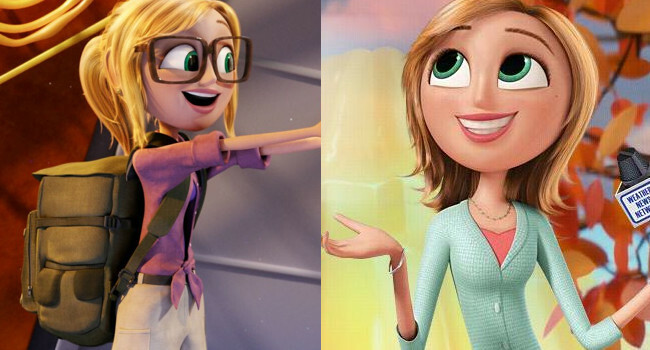 Sam hides how smart she really is but after meeting Flint she realizes that it’s okay to be yourself, even if it’s a bit nerdy. 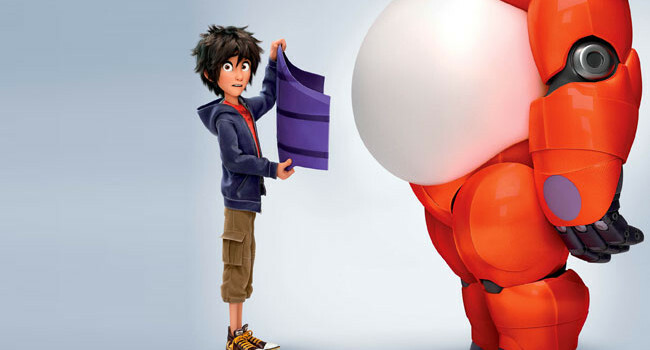 In Disney’s Big Hero 6, Hiro Hamada (voiced by Ryan Potter) is a robotics prodigy. 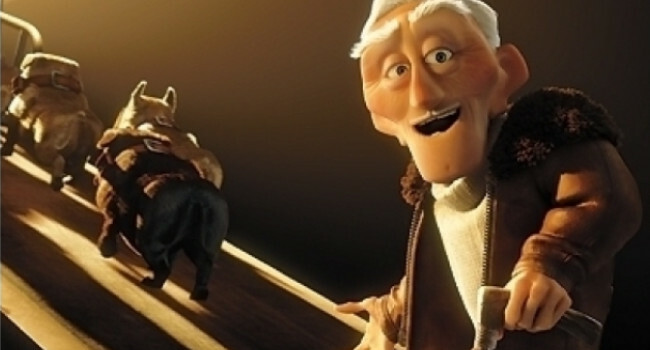 With his robot Baymax and his team of do-gooders, they set out to foil a criminal plot.